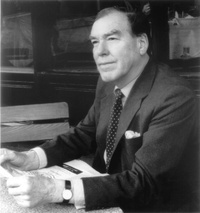 Sir John Desmond Patrick Keegan OBE was a British military historian, lecturer and journalist. He published many works on the nature of combat between the 14th and 21st centuries concerning land, air, maritime and intelligence warfare as well as the psychology of battle. Most studies of generalship have focused on individual character and behaviour. 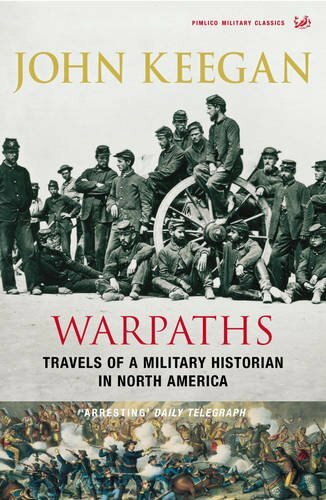 While these are not neglected in this remarkable book, its central argument is that, like warfare itself, generalship is a cultural enterprise, providing a key to understanding a particular era or place, as much as it is an exercise in power or military skill. Through portraits of four generals â€“ archetypal hero Alexander the Great, anti-hero Wellington, the unheroic Ulysses S. Grant and the false heroic of Hitler â€“ John Keegan propounds the view of heroism in warfare as inextricably linked with the political imperative of the age and place. He demonstrates how the role of the general alters with the ethos of the society that creates him and concludes that there is no place for heroism in a nuclear world. 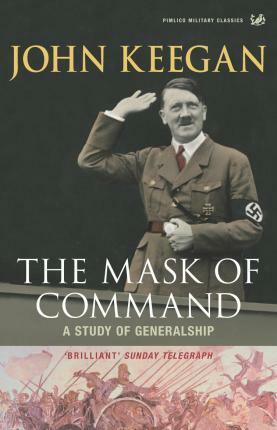 The Mask of Command is a companion to John Keeganâ€™s classic study of the individual soldier, The Face of Battle: together they form a masterpiece of military and human history.